HomeSTUDENT LOANSHow Do Student Loans Affect Taxes? Student loans affect taxes in ways very different from other long-term debt obligations. Taxes are an inevitability, as noticed by one of our founders. Our new Constitution . . . promises permanency; but in this world nothing can be said to be certain, except death and taxes. For many Americans, another inevitability is student loans. 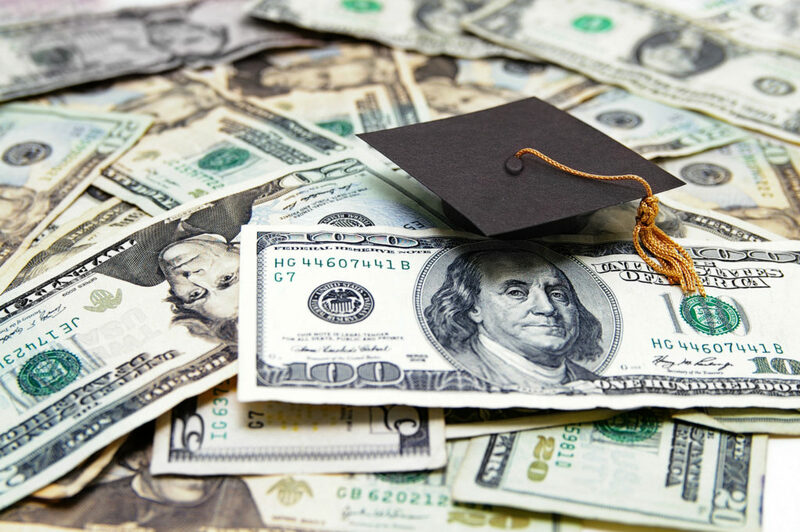 Here are four key ways in which student loans affect taxes. If you pay more than $600 in interest on student loans, then you may qualify for a student loan deduction on your taxes. You must also make less income than certain threshold amounts. And you can only deduct up to $2,500. Your filing status and other exemptions also determine your eligibility for this deduction. If you receive a grant, scholarship, or fellowship, those amounts may be taxable. You need not disclose as taxable income those amounts used for tuition and fees, or for required books, supplies, and equipment. But amounts used for room and board, travel, and optional equipment are taxable. Department of Education debts are rarely forgiven. Occasionally, however, private lenders forgive student loans they deem uncollectable. Forgiven student loans are considered taxable income. The student loan creditor will send you an IRS Form 1099-C for Cancellation of Debt. You must include the amount forgiven as part of your gross income on your tax return. If you default on your student loans, the government may “offset” your tax refund against the loans. That means that the IRS will seize your refund and send it to the Department of Education. Notice will be sent to you by mail. To avoid offset, get your loans out of default. Rehabilitate your loans by calling your lender and working out a repayment plan. Bankruptcy also prevents offset of your tax refund for student loans. 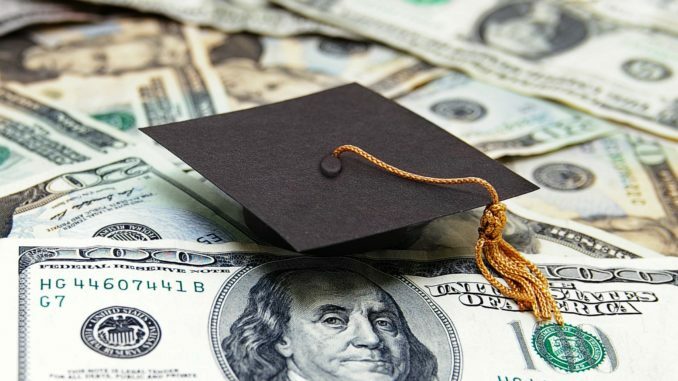 Do Your Student Loans Affect Your Taxes? Talk to a certified personal accountant if you are not sure whether your grant is taxable. Also consult a CPA if you believe you may qualify for a deduction for the interest paid on your student loans. On the other hand, consult a tax attorney if your lender forgives your student loans or attempts to offset your tax return.